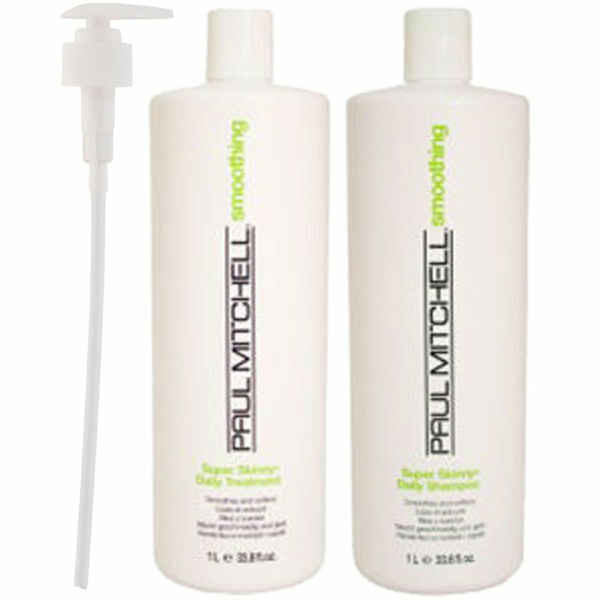 The Paul Mitchell Smoothing Litre Duo contains a deeply cleansing shampoo and nourishing conditioner, both in supersizes, alongside two Paul Mitchell pumps for easy and quick dispersion. 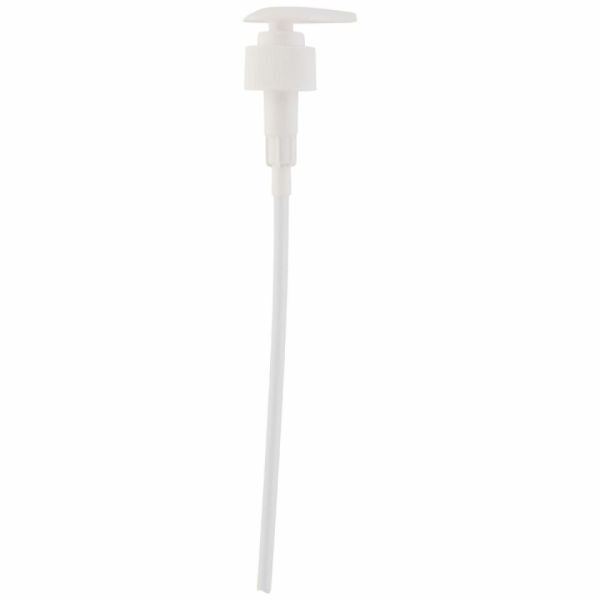 Working to soften and smooth the hair, this duo is a must have! K.D. 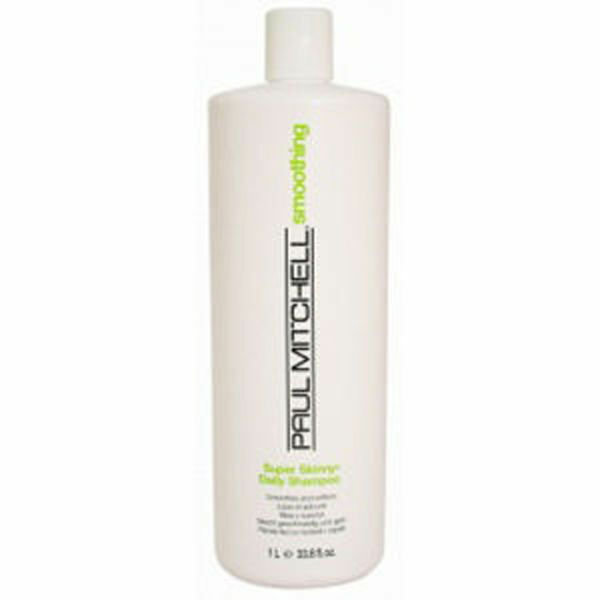 Paul Mitchell Super Skinny Daily Treatment features a unique Super Skinny Complex that smooths and softens the hair while providing superior slip and wet combing. 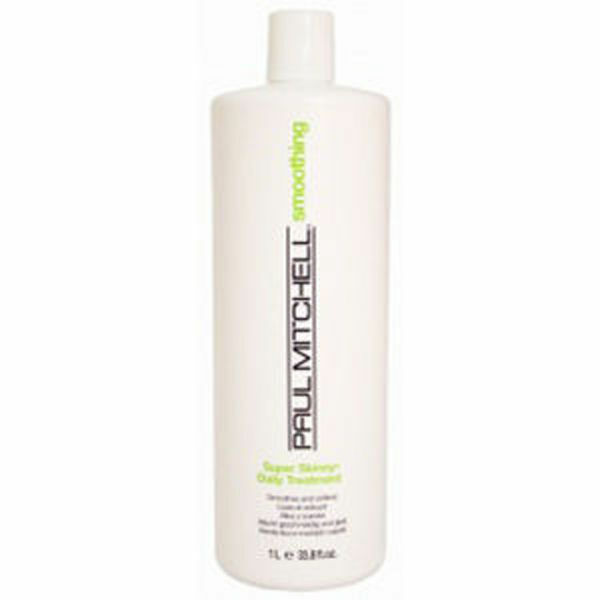 Heat activated conditioners and thermal protectants help repair surface damage and prevent cuticle cracking, making the hair smoother and more resistant to mechanical damage.